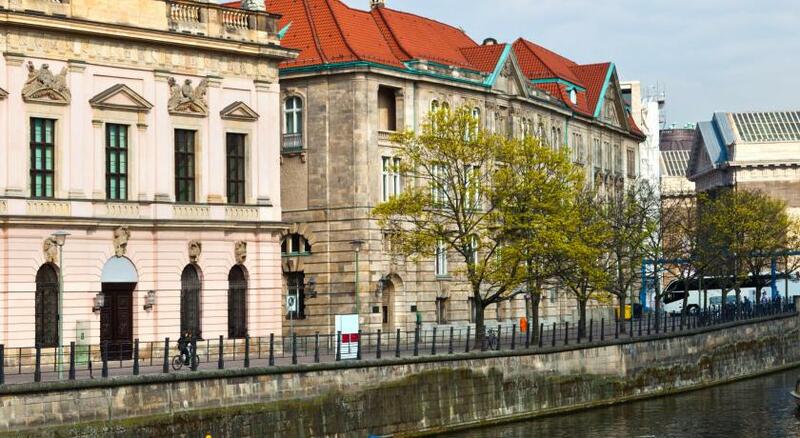 Lock in a great price for Regent Berlin – rated 9.4 by recent guests! 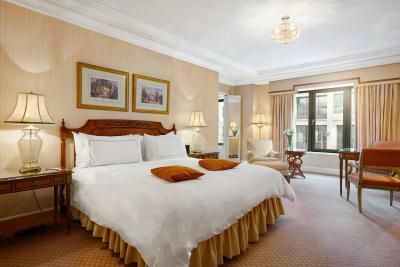 The room size is big enough and the nice maintenance of room interior. Very convenient. 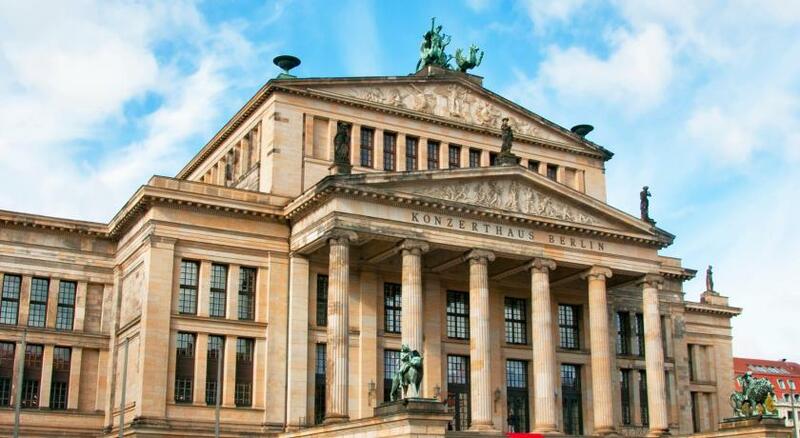 The location is just the perfect center for all activities in Berlin. The reception staff are amazing. The bartender in club was great. He made special drinks for us. The drivers for the house cars were so accommodating. Best in Berlin. 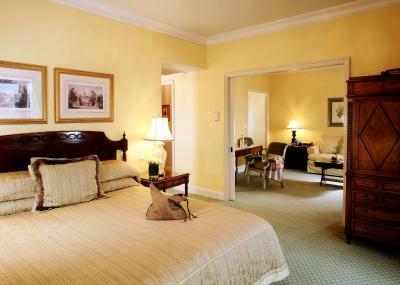 Beautiful large rooms. Very tasteful decor. Polite discreet staff. Great location. The staff went above and beyond when it came to helping us with retrieving items left in the car. Thank you all so very much. If you are looking for excellence and luxury, this is it!!!! !Loved it!!!!!!! Good location and nice breakfast. I liked the furnishing and paintings. Everything we expected. Great location was a bonus. Cleanliness, roominess, great bathroom. Front desk was extremely helpful. Location was perfect. 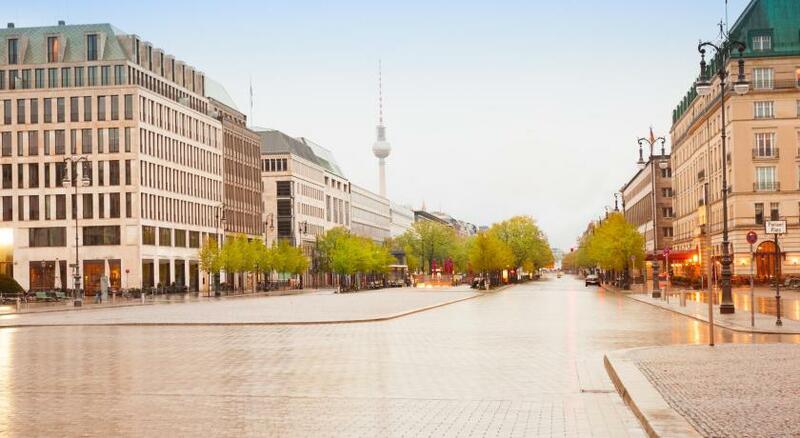 Regent Berlin This rating is a reflection of how the property compares to the industry standard when it comes to price, facilities and services available. It's based on a self-evaluation by the property. Use this rating to help choose your stay! 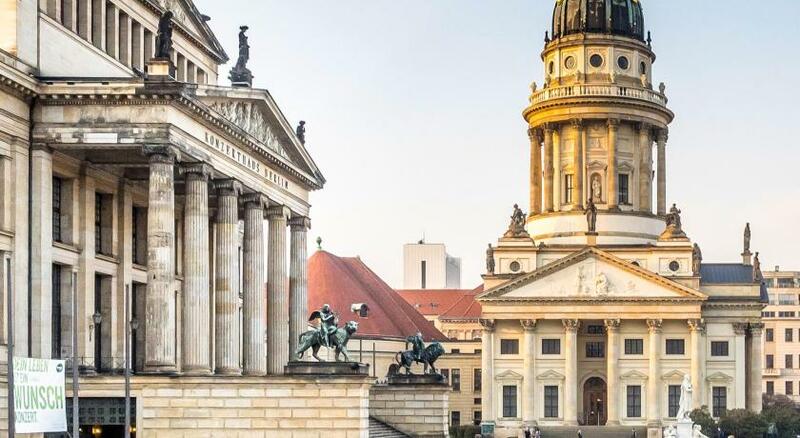 Ideally located on Berlin's Gendarmenmarkt Square, this classical-style, 5-star hotel offers a casual dining at the Charlotte & Fritz restaurant, exclusive spa facilities, and free WiFi. 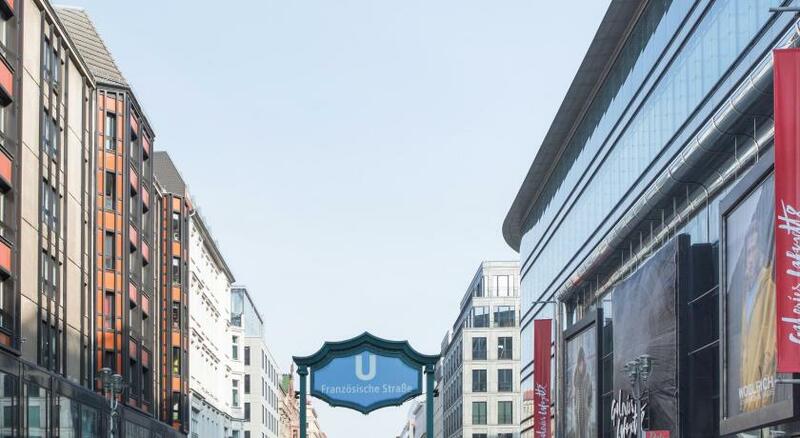 The Friedrichstraße shopping street is just 650 feet away, and the property is located 0.6 mi from the Brandenburg Gate. The restaurant Charlotte & Fritz, in the style of a 19th-century salon offers a view of the square and serves a continental or buffet breakfast, a weekly changing lunch menu, as well as a wide range of classic dishes, fish, vegan, vegetarian and regional specialties. Rare whiskeys and fine wines are on offer at the Regent Bar. Französische Straße Underground Station is only 650 feet from the Regent Berlin. U2 line trains run to the KaDeWe Department Store and Messe ICC Exhibition Center. 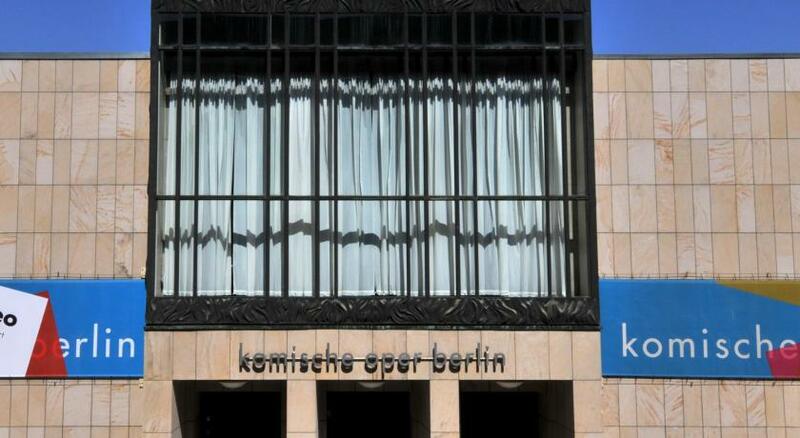 When would you like to stay at Regent Berlin? This very spacious, elegant, air-conditioned room features free Wi-Fi, a flat-screen TV, a mini-bar, a Nespresso™ machine and a seating area. 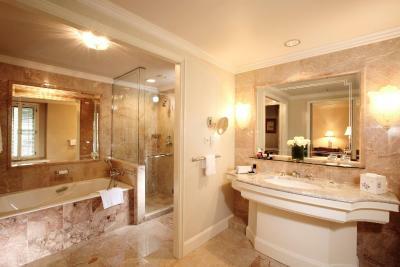 Bathrobes and luxury toiletries are provided in the luxurious en suite marble bathroom. 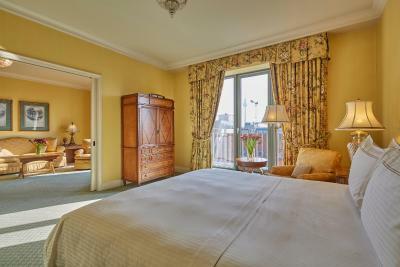 This room also comes with a large antique writing desk with two chairs and an armchair by the window for relaxation. 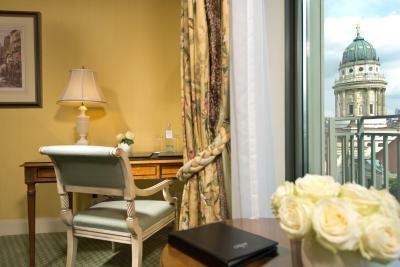 The rooms are located on the first five floors of the hotel with view to the charming side streets. Elegant, air-conditioned room featuring free Wi-Fi, a Nespresso™ machine, a flat-screen TV, a mini-bar, and a seating area. 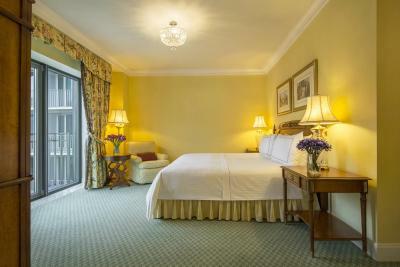 All rooms provide a large antique writing desk with two chairs and an armchair at the window for relaxation. The luxurious marble bathrooms are equipped with both a deep soaking bathtub and a walk-in shower, as well as a toilet in a separate area. 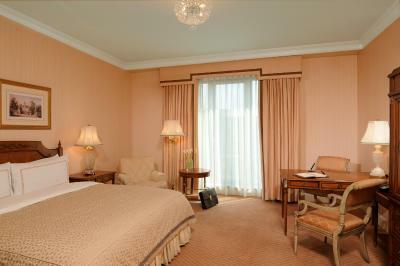 Some of these rooms are located on the higher floors (6th to 8th floor) of the hotel. 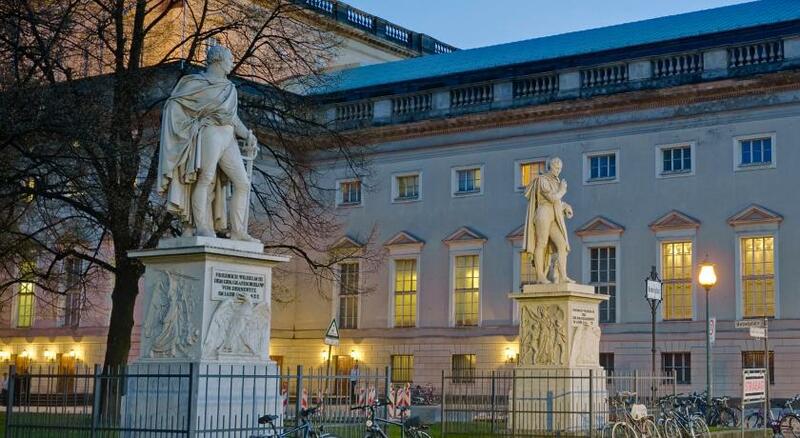 They either offer a fantastic view of the historical Gendarmenmarkt or are located facing the quiet inner courtyard. This elegant, air-conditioned 60 sqm suite features free Wi-Fi, a Nespresso™ machine, a flat-screen TV and a mini-bar.The spacious living room includes an antique writing desk as well as a comfortable sitting area. The luxurious marble bathrooms are equipped with both a deep soaking bathtub and a walk-in shower, as well as a telephone and a toilet in a separate area. These suites either overlook Französische Strasse or are quietly located facing the inner courtyard. 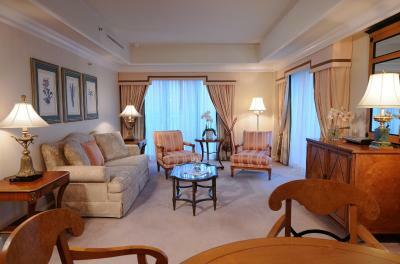 This elegant, air-conditioned 80 sqm suite features free Wi-Fi, a Nespresso™ machine, a flat-screen TV, and a mini-bar. 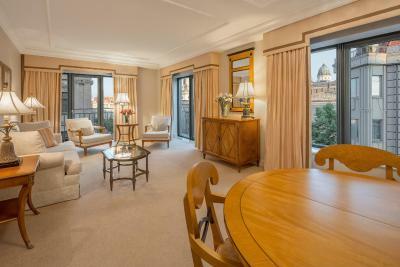 Suites also include a large antique work desk, a refrigerated private bar and a comfortable sitting area. 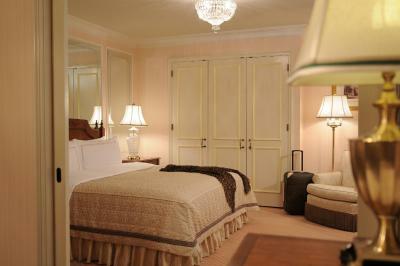 The bedroom is equipped with a walk-in closet, featuring a built-in safe and a dressing table. All suites offer luxurious marble bathrooms equipped with both a deep soaking bathtub and a walk-in shower, as well as a toilet in a separate area. Most of the suites also have a guest bathroom. 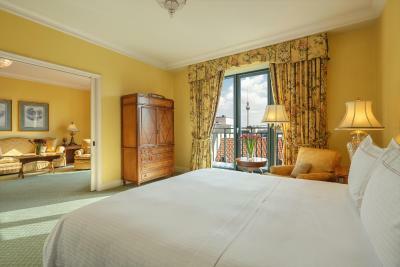 These suites either provide a view overlooking the historical Gendarmenmarkt Square or are quietly located facing the inner courtyard. A bouquet of flowers and a fruit basket are provided upon arrival. 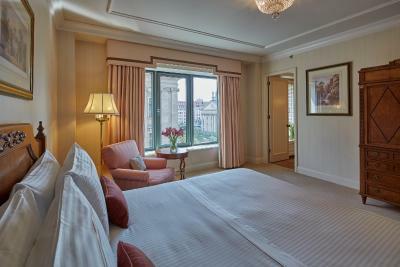 This elegant, air-conditioned 100 sqm suite offers separate bed- and living rooms. All suites provide a DVD player, complimentary Wifi, a Nespresso™ machine a hifi-system and a flat screen TV in each room. The spacious living room has a comfortable sitting area and a dining table seating 4-6, which is also suitable for small meetings. 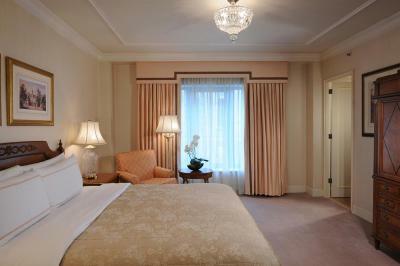 The bedrooms are equipped with a walk-in-closet featuring a built-in safe and a comfortable armchair. All suites offer luxurious marble bathrooms with a window, equipped with both a deep soaking bathtub and a walk-in shower, as well as a toilet in a separate area, a flat screen TV and a telephone. Additionally, all suites provide a guest bathroom. A bouquet of flowers and a fruit basket are provided on arrival. Elegant, air-conditioned suite featuring free WiFi, a Nespresso coffee machine, flat-screen TVs in every room and a mini-bar. 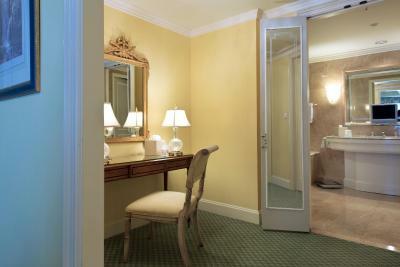 Bathrobes and toiletries are provided in the luxurious marble bathroom. 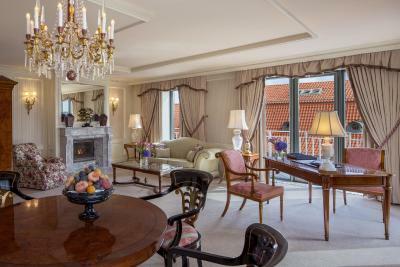 This spacious suite also offers a separate living room with a fireplace, dining area, and a well-equipped kitchenette.These suites offer views of the Gendarmenmarkt Square. A bouquet of flowers, praline chocolates, a bottle of champagne and a fruit basket are provided on arrival. 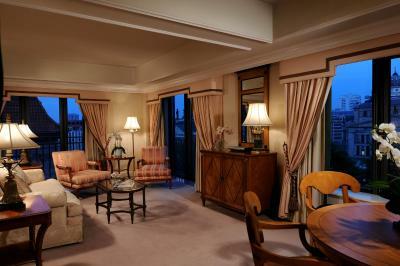 This spacious suite also offers a separate living room with a fireplace, dining area, and a well-equipped kitchenette. 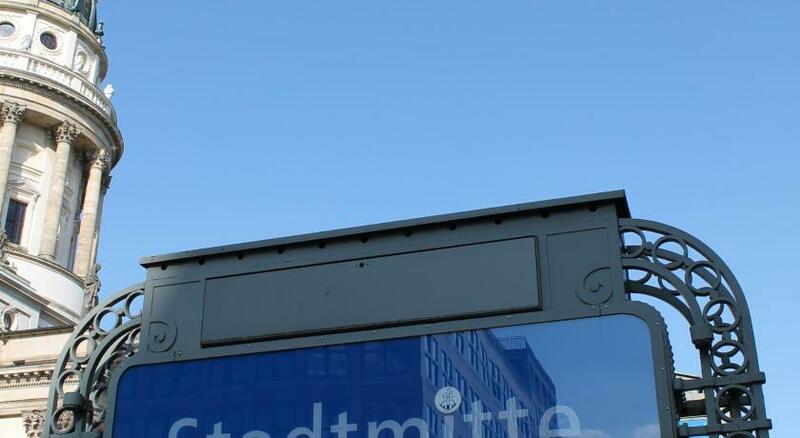 This suite offers a balcony with charming views of Berlin. 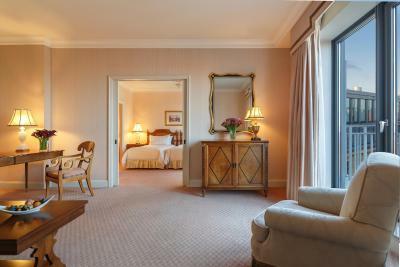 This spacious suite offers a separate living room with a fireplace, a dining area for up to 8 people, and a well-equipped kitchenette with a separate service entrance. 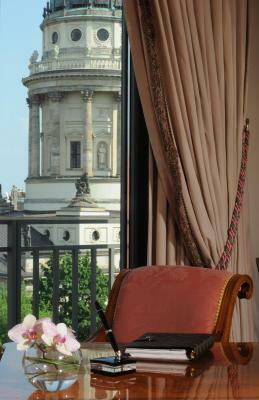 This suite also offers a balcony with charming views of the Gendarmenmarkt Square. 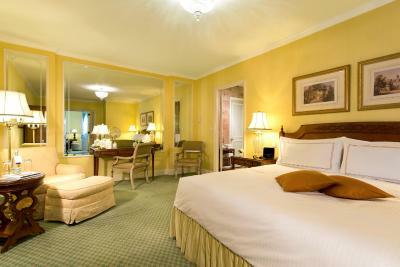 Elegant, air-conditioned suite featuring free WiFi, Nespresso coffee machine, flat-screen TVs in every room and a mini-bar. 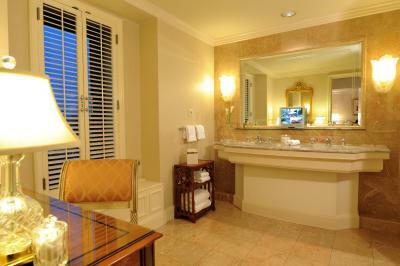 Bathrobes and toiletries are provided in the luxurious marble bathroom. There is a guest toilet as well. 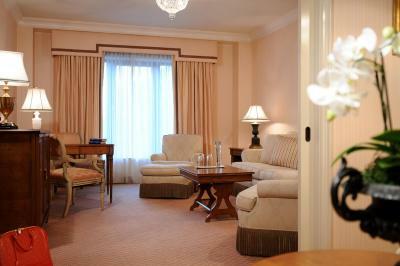 This twin room features a mini-bar, soundproofing and seating area. 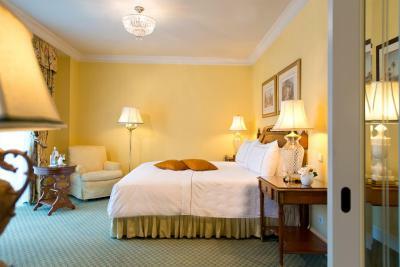 This double room features a iPod dock, DVD player and air conditioning. Sumptuous guest accommodation, Michelin-starred cuisine and a rich décor of fine upholstery and traditional Biedermeier furniture offer guests an exquisite home-from-home just a stone’s throw from the city’s historic heart. 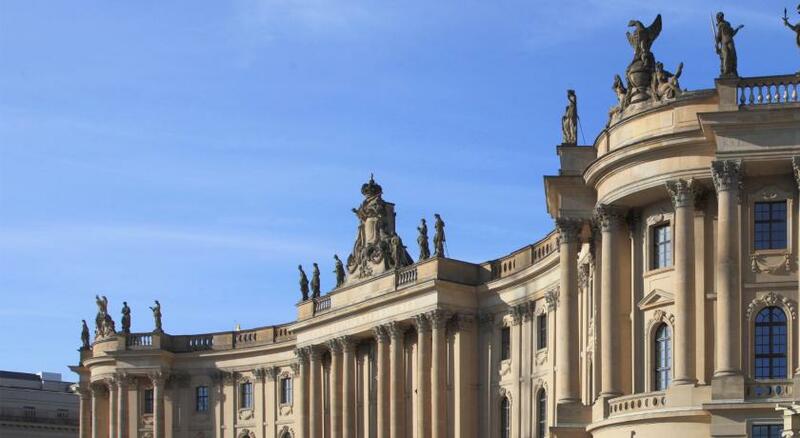 House Rules Regent Berlin takes special requests – add in the next step! Regent Berlin accepts these cards and reserves the right to temporarily hold an amount prior to arrival. Please note that a continental breakfast costs EUR 28 and a standard breakfast costs EUR 39. This is served in the hotel restaurant. Please note that parking spaces are not guaranteed and are subject to availability only. Please note that extra beds are only available upon request and are subject to availability. The hotel needs to be contacted directly in order to accommodate an extra bed. Please note the restaurant is closed on Sundays and Mondays. However breakfast is available daily. - The phone in my room only worked on a loud speaker and when lady from reception called me in the morning and woke me up it was very unpleasant. - The room has a smart TV but it's not a smart room, would be nice if I could manage everything on a tablet or a stationary phone. I would like to be able to play my music as well, as I don't like television. A bit disappointed by the weak Wi-Fi! Superb anticipatory attention to detail by all staff: thoughtful, friendly, respectful. Room beautifully comfortable and well equipped. Bed heavenly! Bar staff especially welcoming. Thank you so much! Staff were more formal than friendly & the concierge gave us wrong information & the restaurant they recommended was awful! 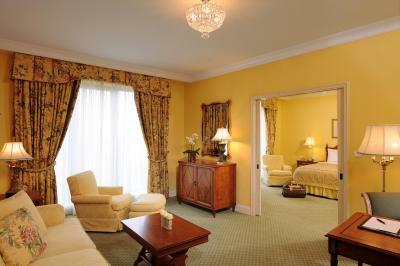 Luxury hotel, great location, room was very spacious as was the bathroom. Breakfast maitre d' was brusque and welcoming. Very comfortable beds. Lovely big room with bath and shower. Brilliant location for all the main tourist attractions. Expensive to eat in the hotel but lots of lovely restaurants nearby. Hectic service at breakfast - though the ordered dishes are delivered fast, you have to ask 2-3 different waiters for coffee as they nod at you and never come back with coffee. Great location, spacious room and bathroom. Very comfy bed and pillows. Tasty breakfast with pretty good choice. This time as the last time coffee-machine didn't work. And to tell the truth I'd prefer a tea pot and tea bags in the room. Any time I'm in Berlin dut to the business reasons I stay in Regent. The hotel offres a spasious rooms, confortable beed, very comfortable bathroom with all equipment that you may need. As for the location in is equally convenient for business and for touristic purposes. Fantastic coffee option in room - tea/kettle would have been welcome, rather than having to order from room service. However, on request at reception these were provided, along with a jug of milk in the fridge so it definitely pays to ask. Quite by chance it proved to be the perfect location for various events and meetings attended. Exhibition promotional literature and goods shipped to the hotel in advance were waiting and accessible on arrival so no stress there. Breakfast on the go option in the lobby and free coach service provided for guests attending the exhibition was a pleasant surprise.